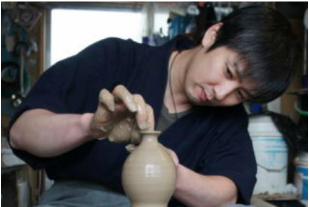 Mashiko, a famous town of art and pottery in Japan, is a cultivating grounds for many potters. 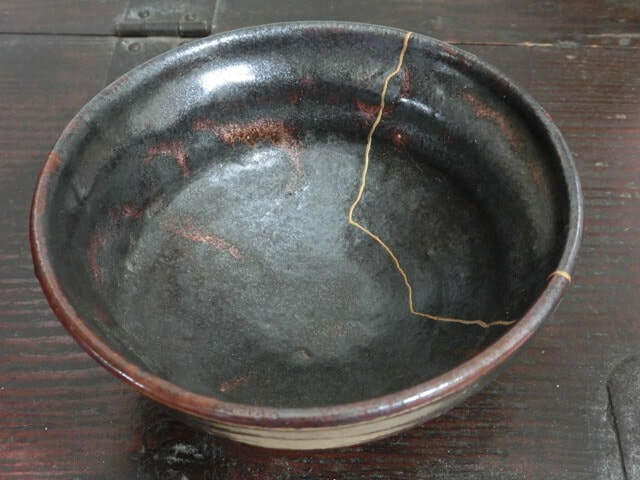 Kintsugi is a Japanese style of repairing pottery with Urushi and then splinkling with gold and silver powder and so forth. It is a beautiful, traditional and culturally - profound technique, which turns broken pottery into a piece of art. Are you interested in learning more about Kintsugi? 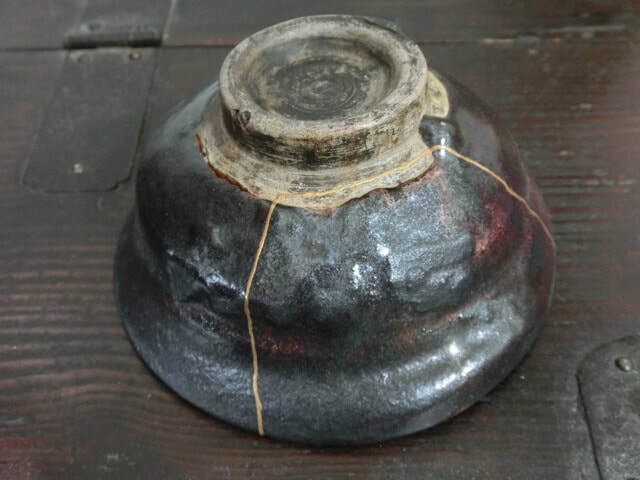 Do you want to try Kintsugi in Japan? 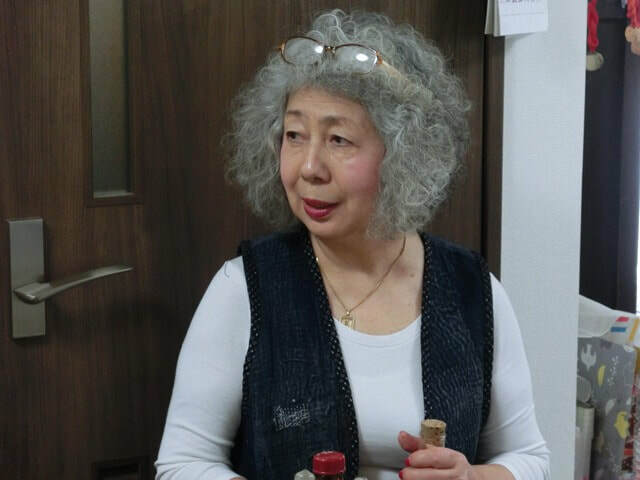 アンケートを追加しました。もしよければご意見をお聞かせて下さい。更新ログの下に表示しています。​Please take a minute and participate in our quick survey. Please scroll down on this page.